In early May a large green parcel appeared in my in-tray. Not expecting anything, I opened the parcel carefully. 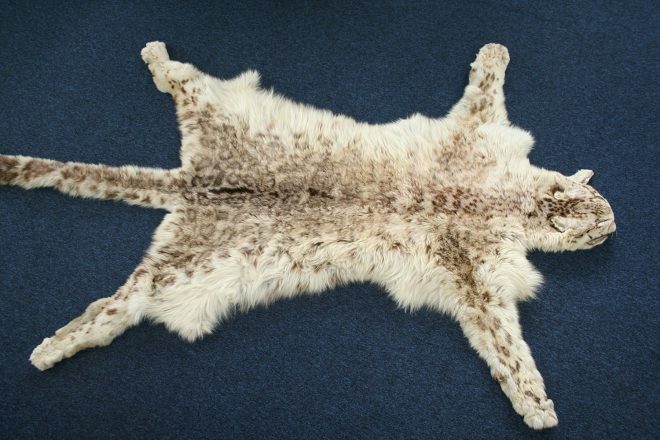 Inside was a beautiful skin rug of a snow leopard, Panthera uncia. The skin is obviously very old and a little faded in the sun, but is otherwise in good condition. An anonymous note accompanied the skin with the wish that the museum could use the skin usefully. 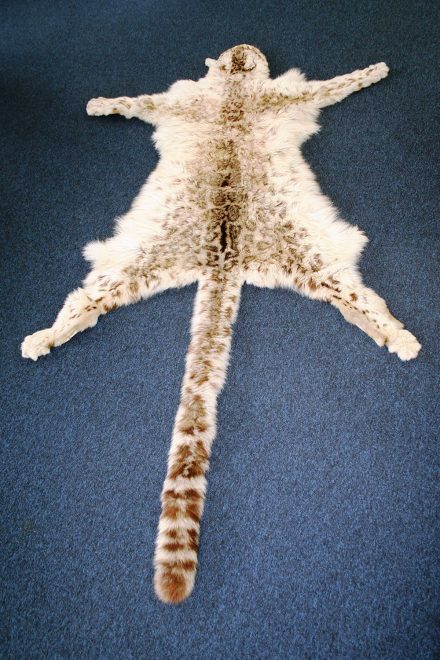 Snow leopard skin anonymously donated to the Museum. Although National Museums Scotland has more than 30 snow leopards, these mostly come from animals who died natural deaths in zoos. We do have two old mounted skins that were once on display in the old galleries, and we were given a skin from Kashmir that was originally given to the then Prince of Wales, later briefly Edward VIII, in the early 1920s. So, we would really like to hear from the anonymous donor to find out if there is any more information about this specimen, which is likely to originate from the Himalayas, and so that we can formally accept this gift to the collections. We are keen to add similar antique specimens of skins, heads and skulls, etc. 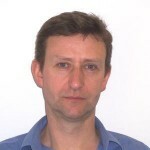 to the collections, especially if the histories of the specimens are known. They can be very important scientifically because they can give us a genetic glimpse into past populations of species, many of which are now endangered. If you’re the anonymous donor, or have an antique specimen you’d like to donate, please get in touch with us at r.russell@nms.ac.uk or visit our object donation page on the website.